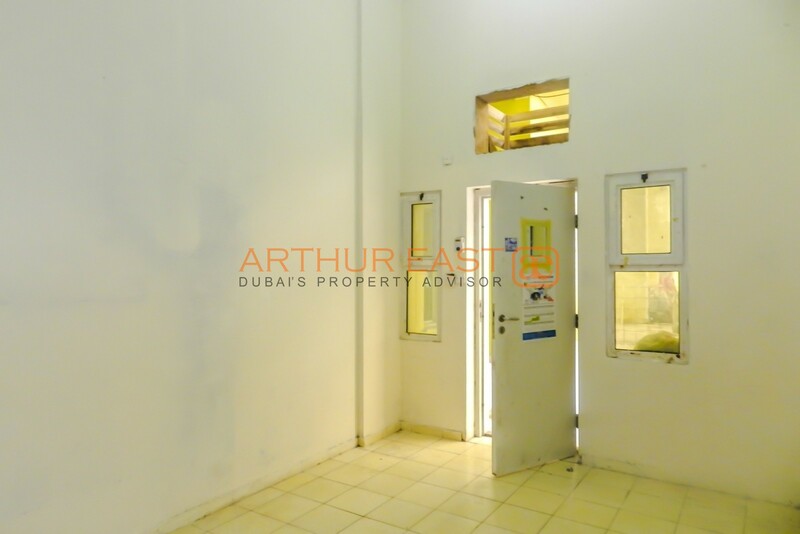 ARTHUR EAST is pleased to offer this Spacious labour rooms in Al Quoz. 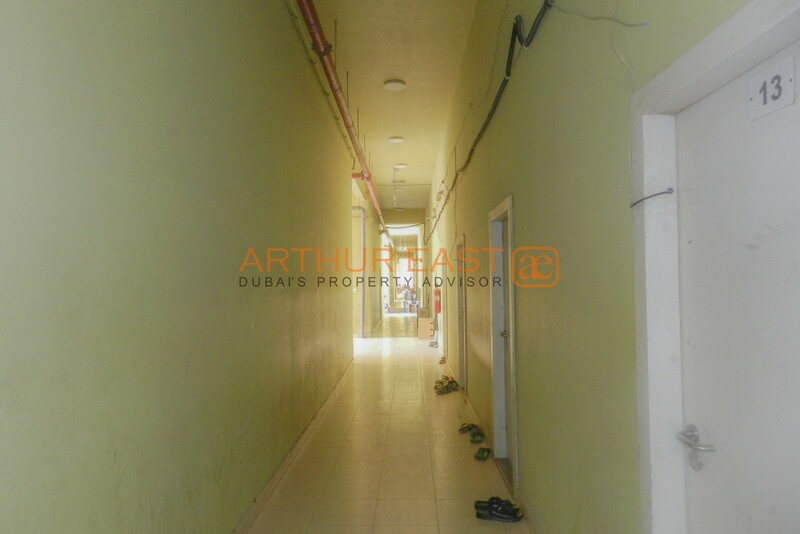 Convenient location and ready to move in. 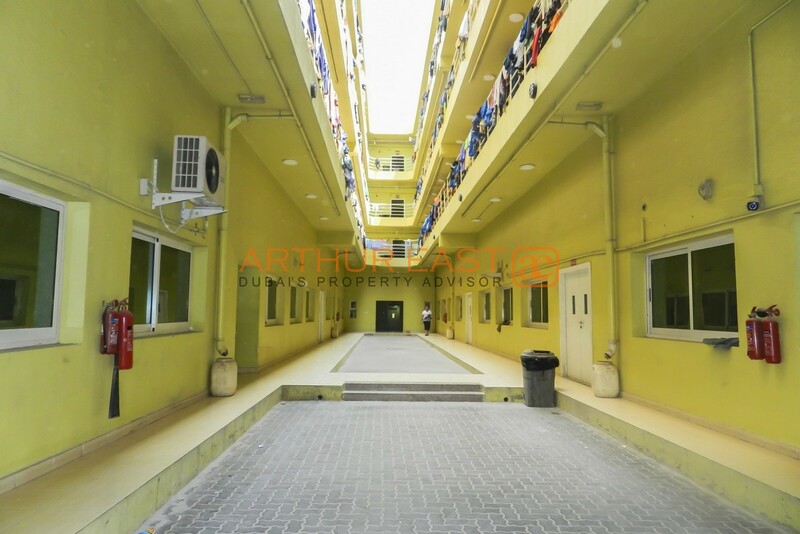 Plus 1 month Free rent great offer!! 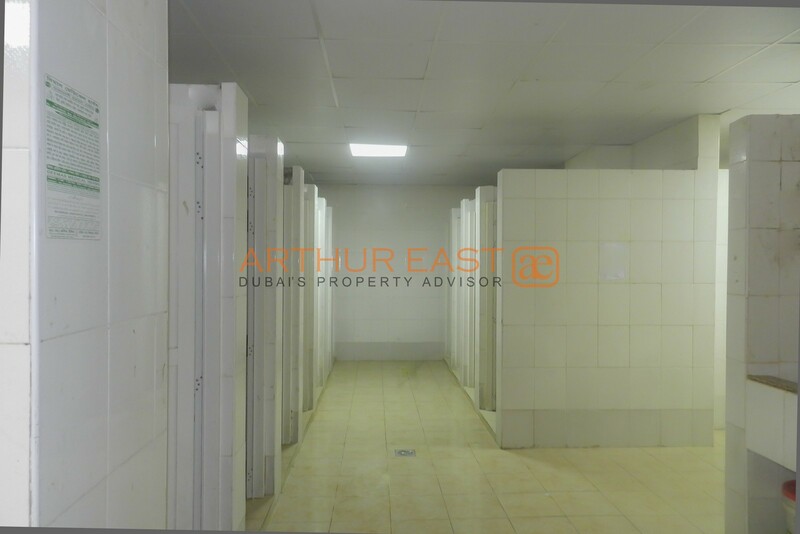 ***Price rate is applicable for 5 rooms and above only*** Property Overview: AL QUOZ Industrial Area Labour rooms available for rent Multiple rooms available Rent: AED 2,900 per month/room Plus 1 Month free rent Nearby Supermarket and Mosque Inside camp parking area also available Al quoz is located in western dubai. 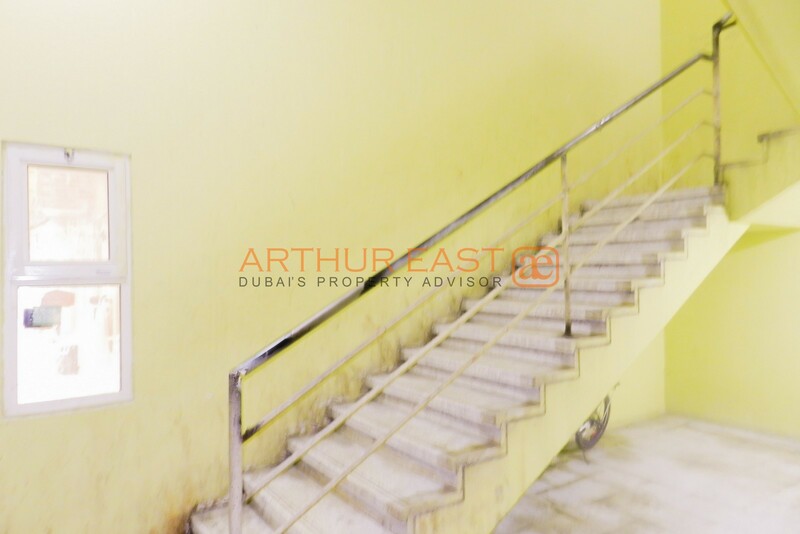 it is bordered to the north by al wasl and to the west by umm al sheif, al manara and al safa, forming a long rectangle between al khail and sheikh zayed roads. 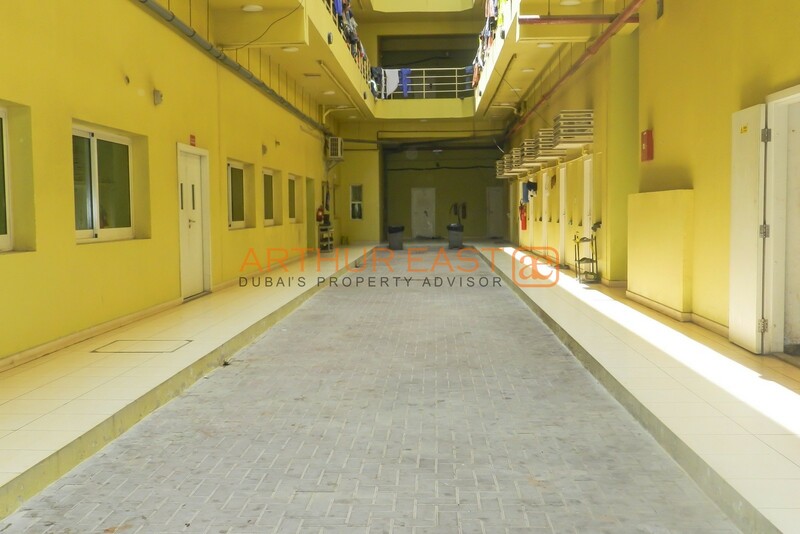 We specialize in Staff & Labour Accommodations in Jebel Ali, DIP, AL Quoz,Sonapur, Muhaisnah with the availability from small number of rooms to full camps/buildings. 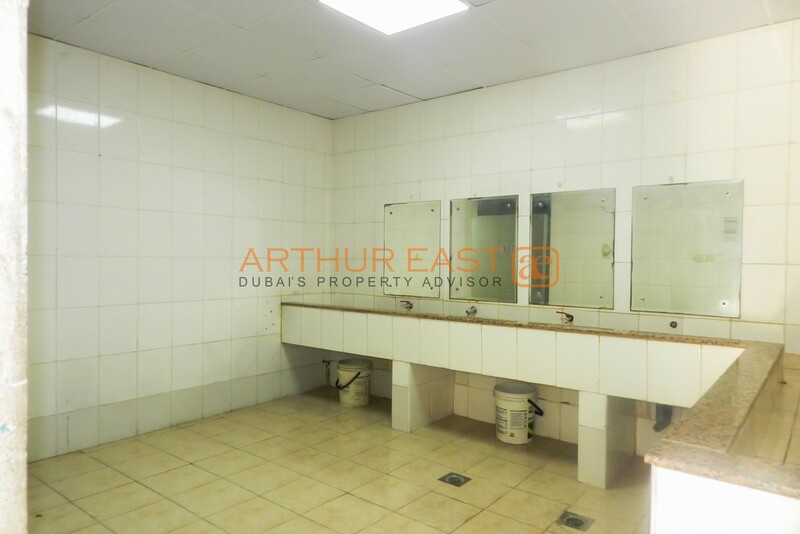 Contact Details for Viewing/Further Information Mobile:+971 52 184 2317 Landline: +971 4 277 2236 Website: www.arthureast.com RERA Office Registration Number: 16045 Landlords! 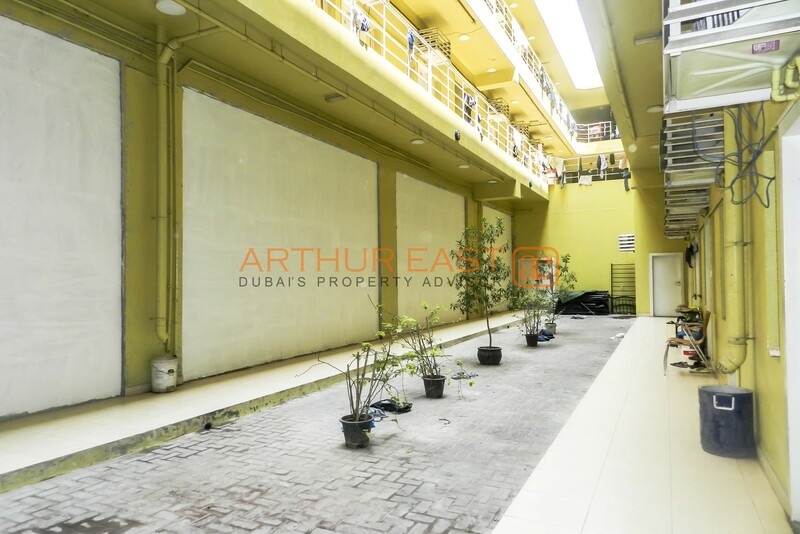 List your Property for SALE / RENT with AE Real Estate to reach wider audiences and customers. 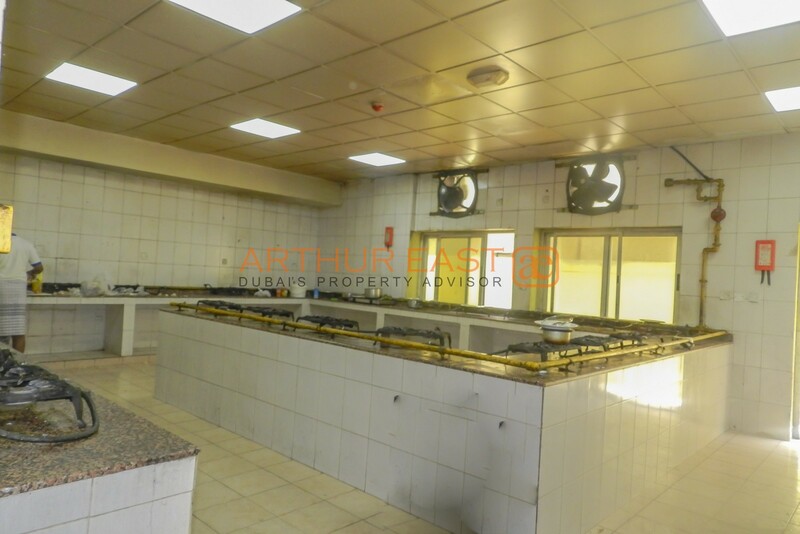 Hi, I found your property with Property ID "arthureast-1393935" on Propertiesbook.com. I would like to know more details. Please contact me. Thank you.